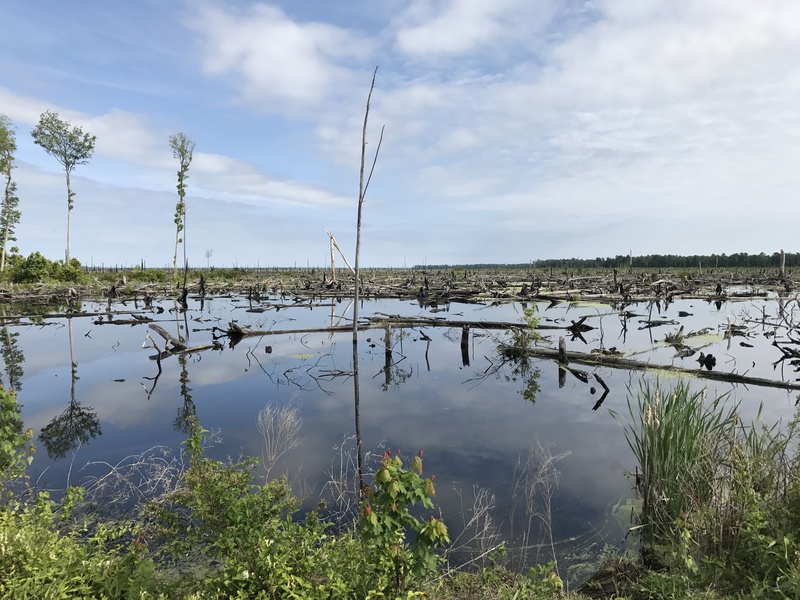 More information about the maroon research project in the Great Dismal Swamp here, via American University. Want to visit? Here’s what you’ll find at the Dismal Swamp State Park, and at the Great Dismal Swamp Wildlife Refuge. Special thanks this week to Donna Stewart, Wanda McLean, along with Dr. Dan Sayers and the rest of his team at American University.